A comfortable space for one or two, this remarkable studio has it all. From the fully-equipped kitchen to the private bathroom, Zeolite #9 will have you feeling right at home. 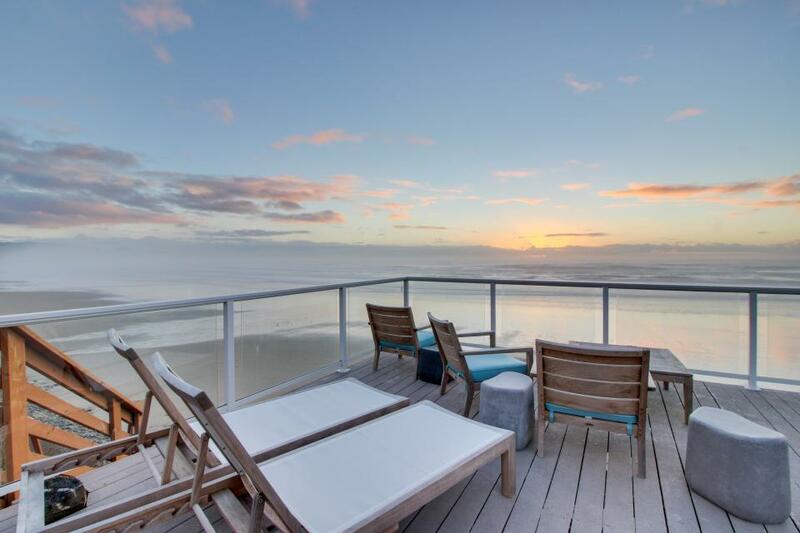 Combine stellar amenities and chic design with a view of the ocean, and you can’t go wrong with this cozy beachside rental. Book today!